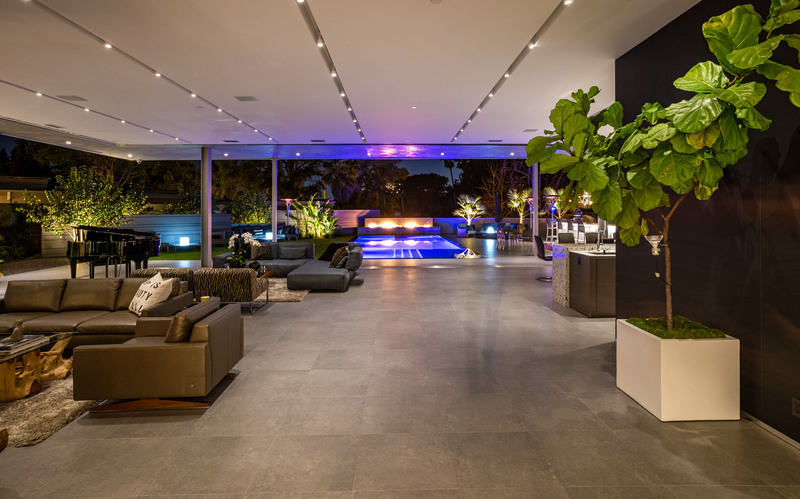 Home » Listings » 1975 Loma Vista Dr.
A five star Bali resort – in the heart of Trousdale Estates. 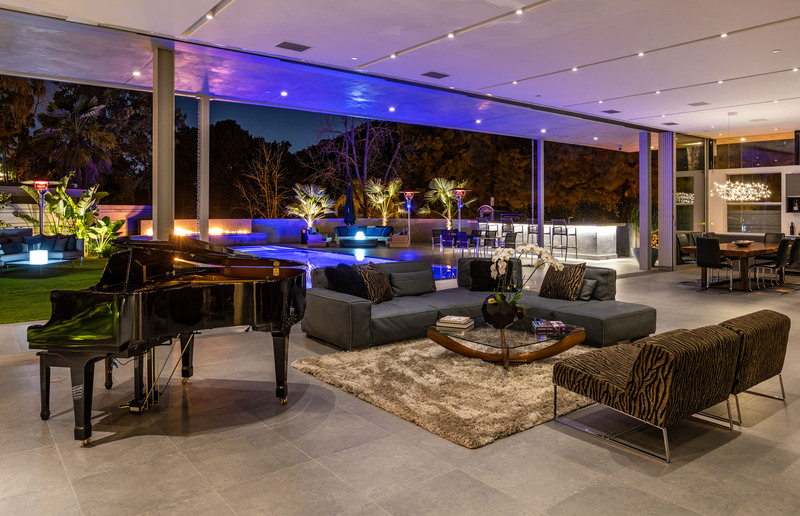 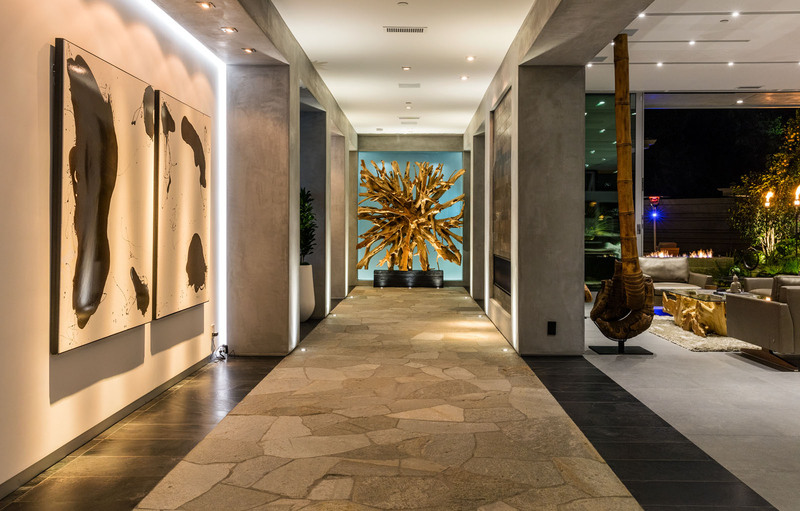 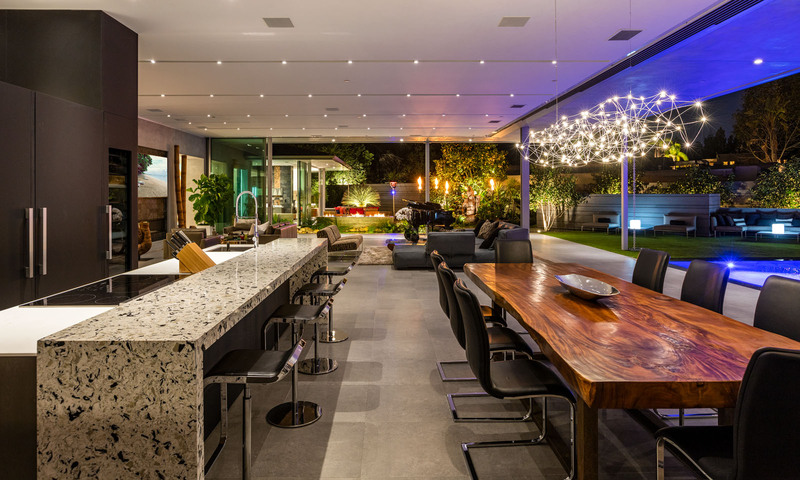 One of the most organic and spectacular properties in Beverly Hills! 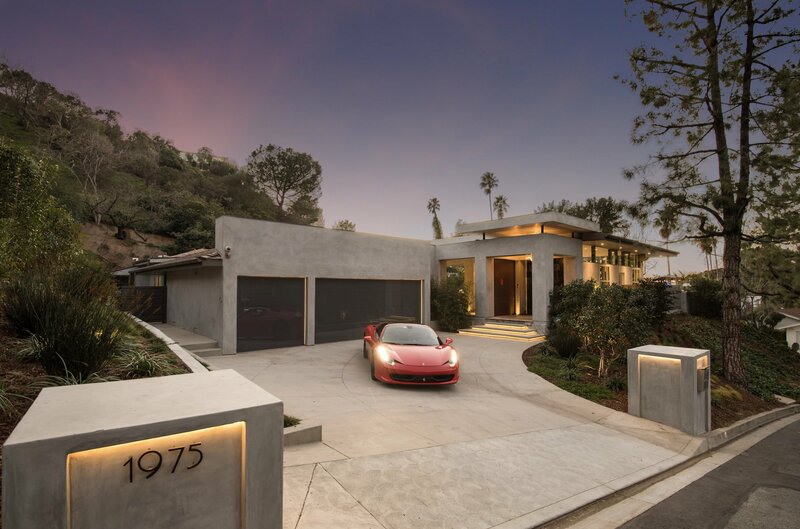 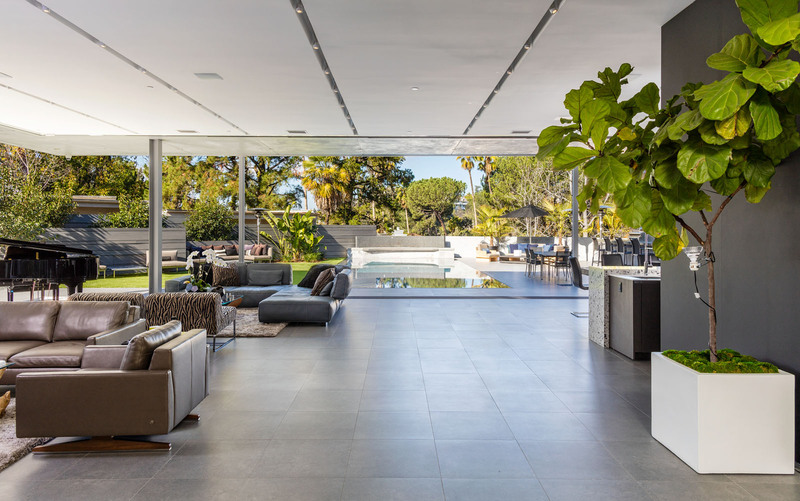 This Zen inspired contemporary masterpiece boasts a 60’ x 40’ great room “wall of glass” with 100 feet of automated Fleetwood sliding glass panels – providing abundant natural light and creating indoor/outdoor living at its finest. 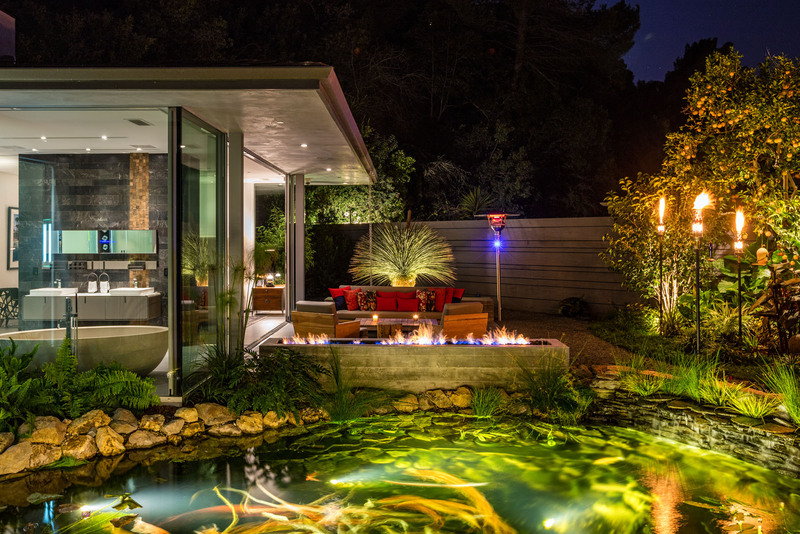 The automatic glass panels open to a Balinese-inspired outdoor oasis with a zero-edge infinity pool that appears to float inside the home and a large Koi pond with waterfall and fire pit. 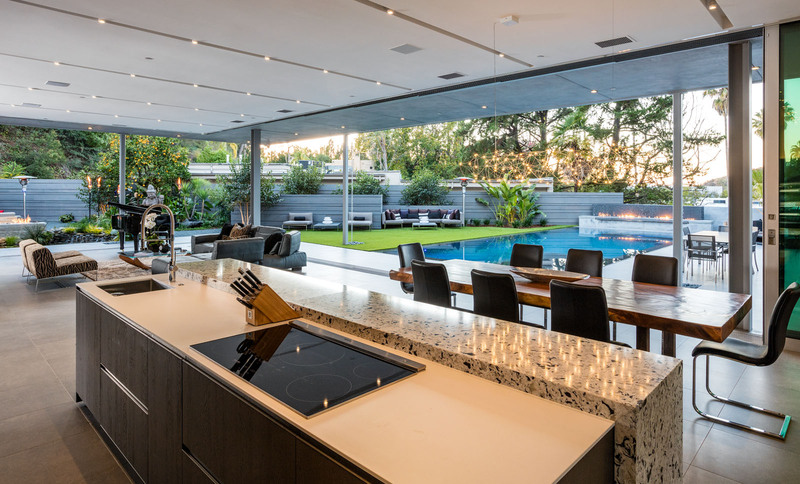 A Porcelanosa and Miele designed kitchen overlooks the outdoor living area with a large fully-equipped outdoor kitchen. 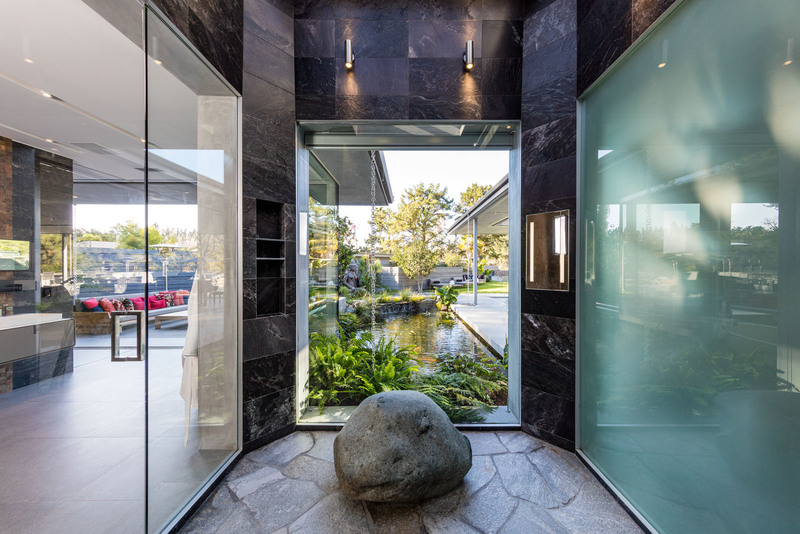 The master suite is adorned with a wall of stone and fireplace and includes a deck with a fire-pit overlooking the Koi pond and a serene view of the expansive backyard and incredibly stunning pool. 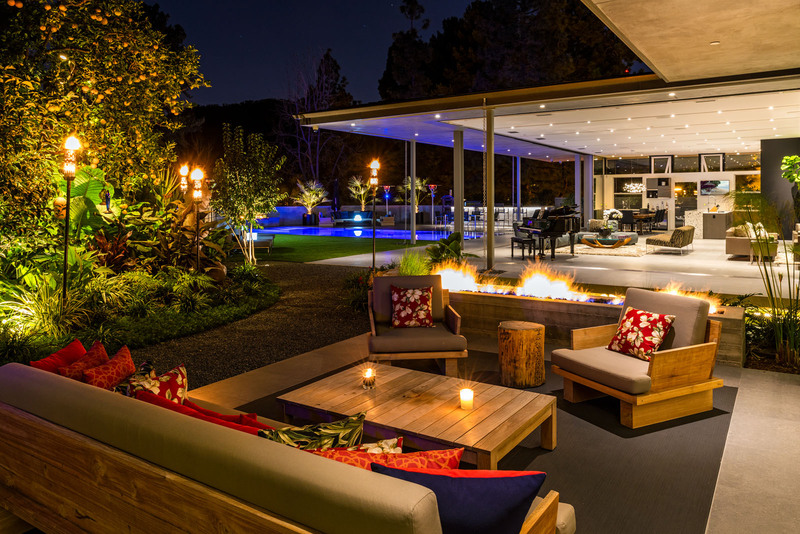 The ultimate in Zen, serenity and elegance for the sophisticated buyer. 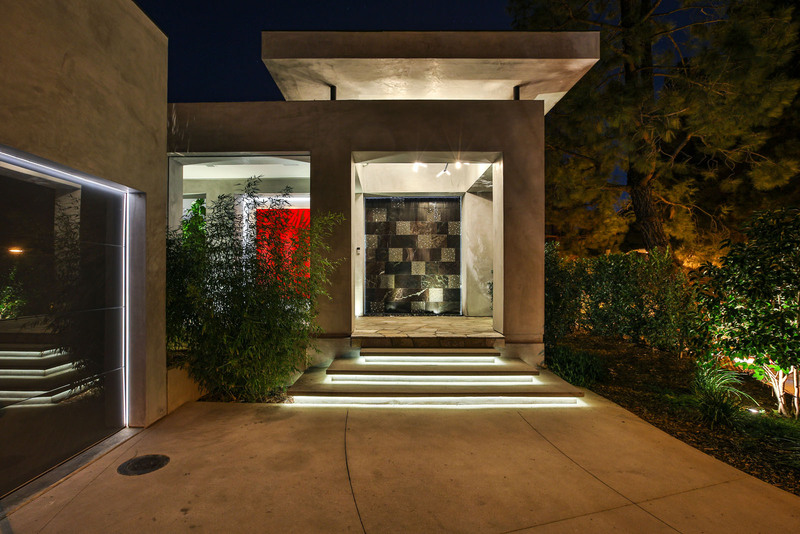 Interested In Loma Vista Dr.?